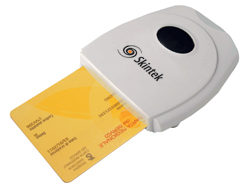 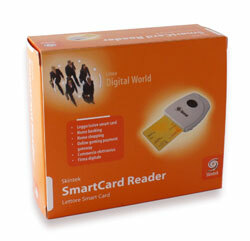 SKINTEK "SMART CARD reader": LETTORE SMART CARD. 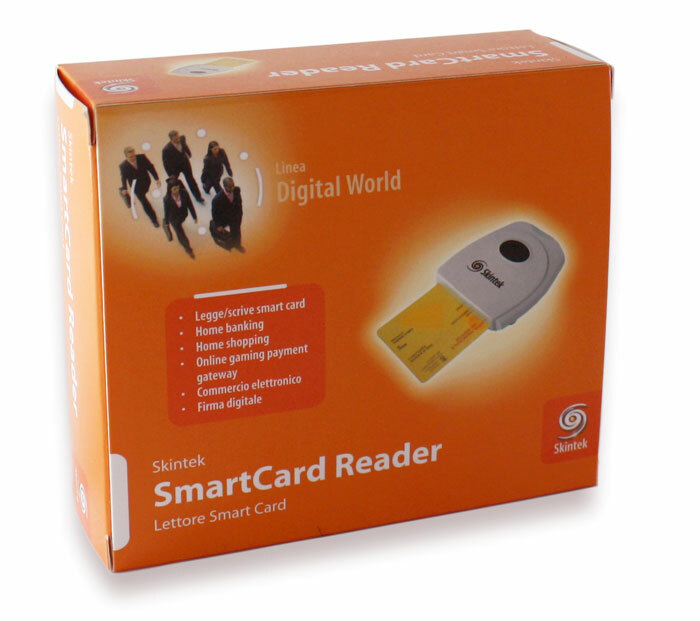 Legge Smart Card per FIRMA DIGITALE, PAGAMENTI ON LINE; CARTA DEI SERVI ETC… Lettore compatibile con Standard: PC/SC, ISO-7816 T=o, T=1, FISC IC. 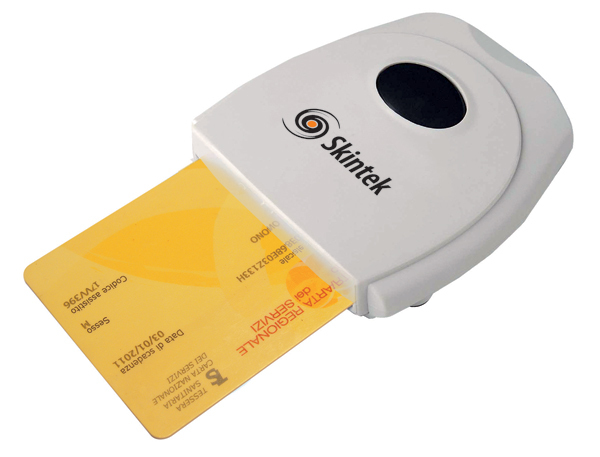 COLORE BIANCO.